The pneumatic roulette "Galaxion" is presented by various models, and also separate terminals. 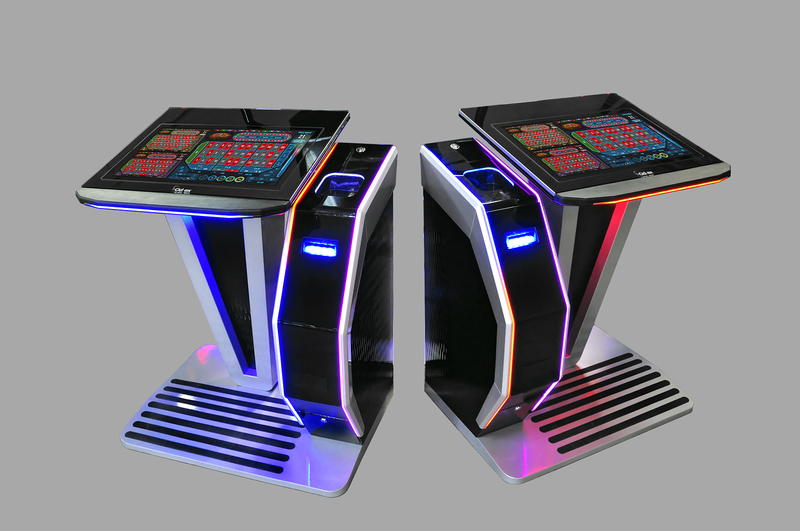 Separate terminals are full-function gaming modules, using them customers get control for all the process on the roulette. 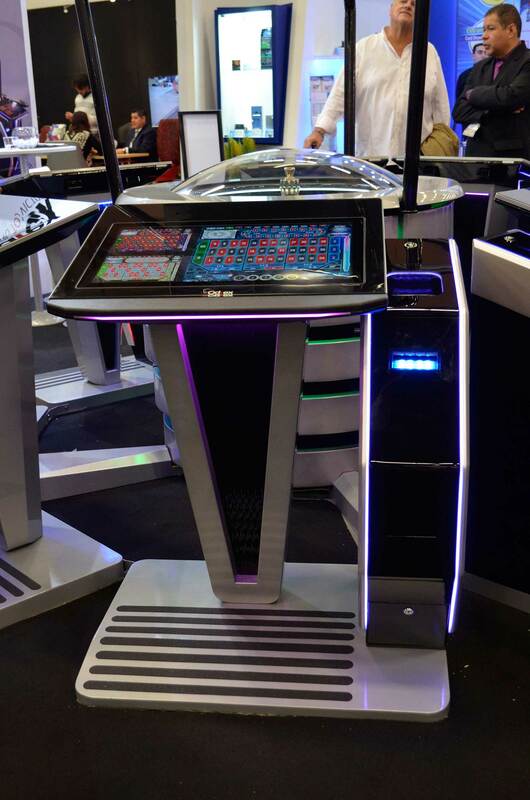 The pneumatic roulette "Galaxion" is equipped with the Jackpot system. 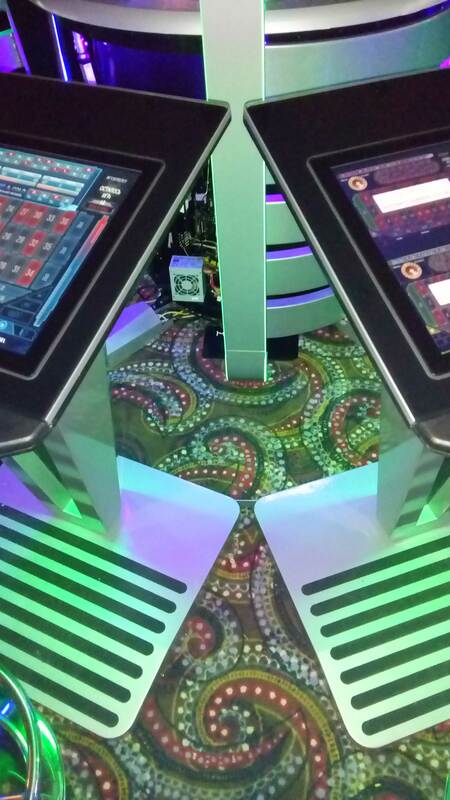 All the customers, including players using separate terminals, take part in jackpot lottery. 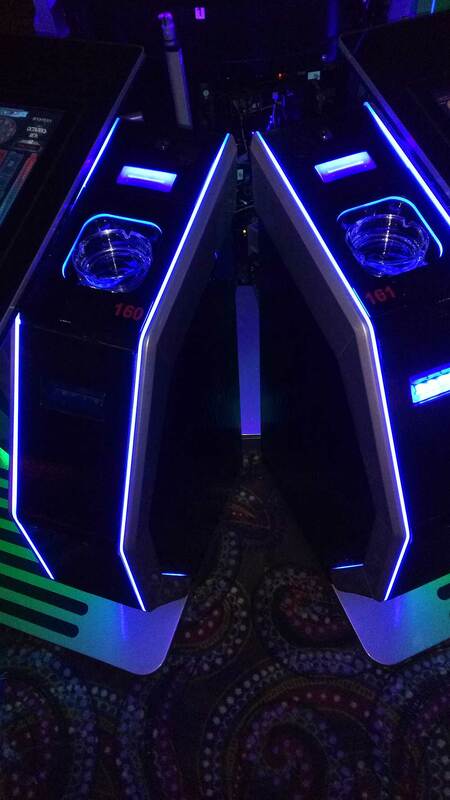 The pneumatic roulette "Galaxion" is equipped with the adaptive illumination technology. 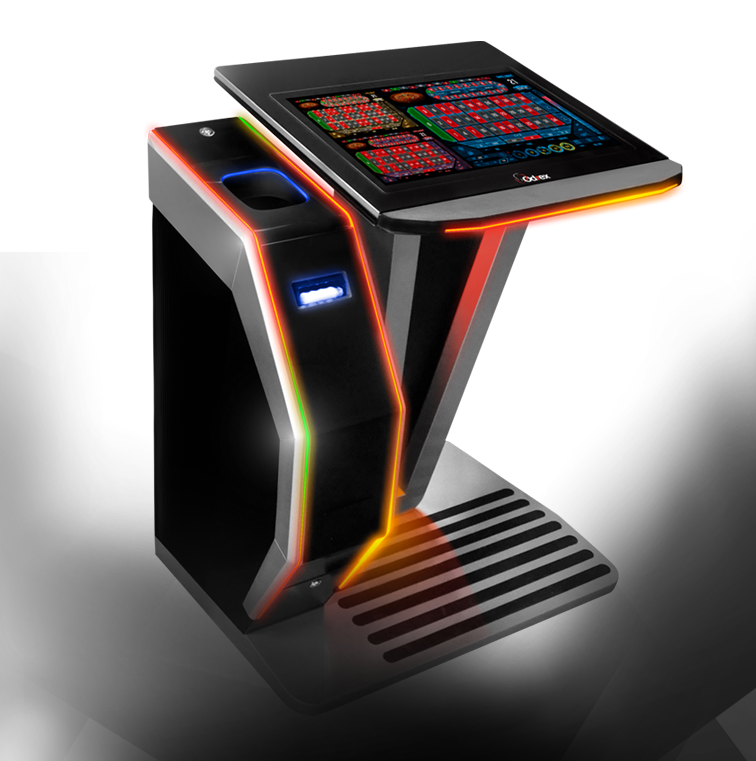 Each terminal is created with using the adaptive illumination technology. 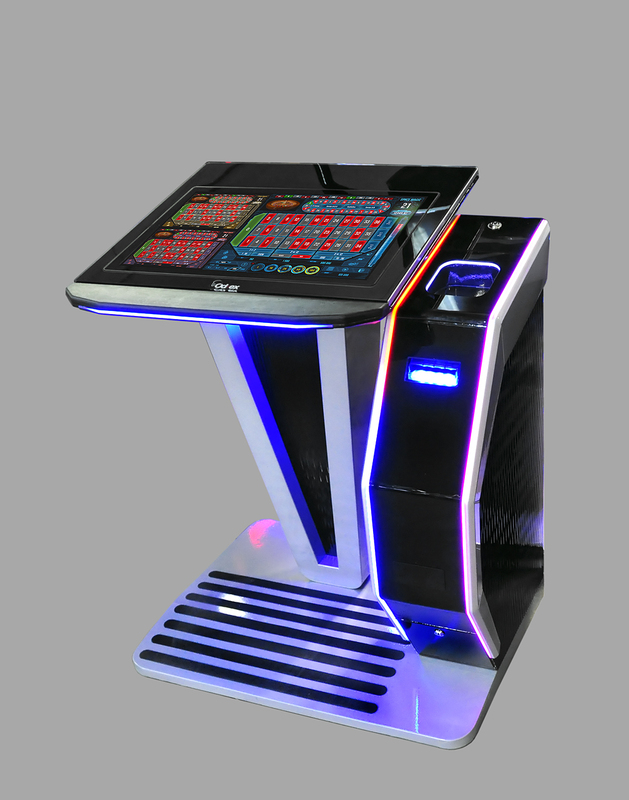 Each game place of a pneumatic roulette "Galaxion" has the convenient graphic interface. 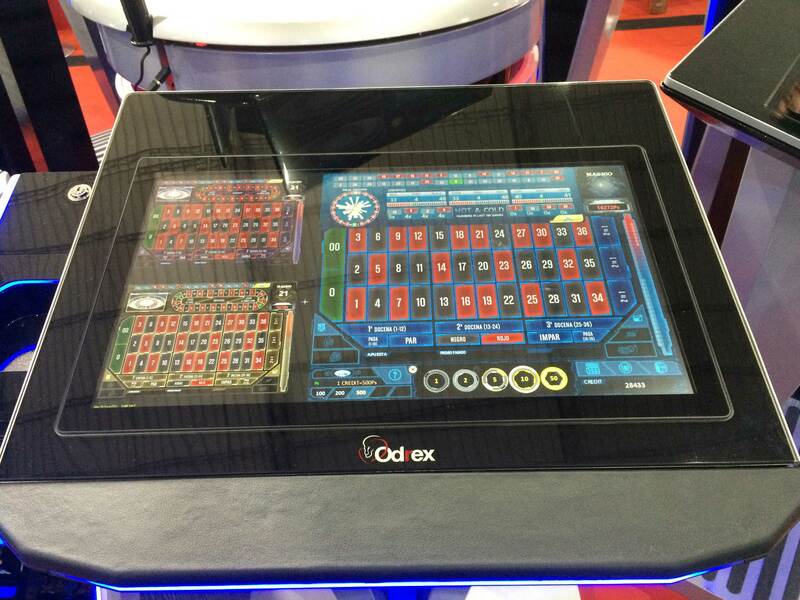 Separate terminals have the convenient graphic interface, videos flows from live or virtual wheels are skillfully integrated in it.